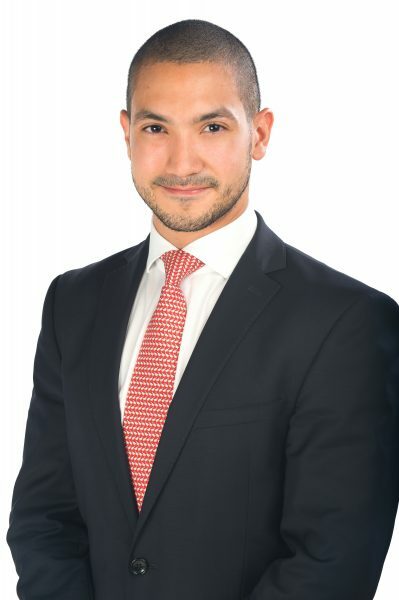 Andrés Sanjur joined Galindo, Arias & López as an associate in 2016. Mr. Sanjur focuses his practice in the areas of commercial law; banking, insurance and capital market; and project finance & assets. Prior to joining GALA, Mr. Sanjur acquired experience with commercial and tax matters, including consulting on corporate governance best practices.